Q: Would you let your partner hear you fart? Q: Do you believe in love at first sight? 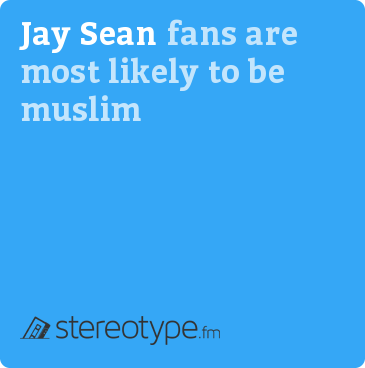 Chat with fans of Sean Paul in your area on Tastebuds.